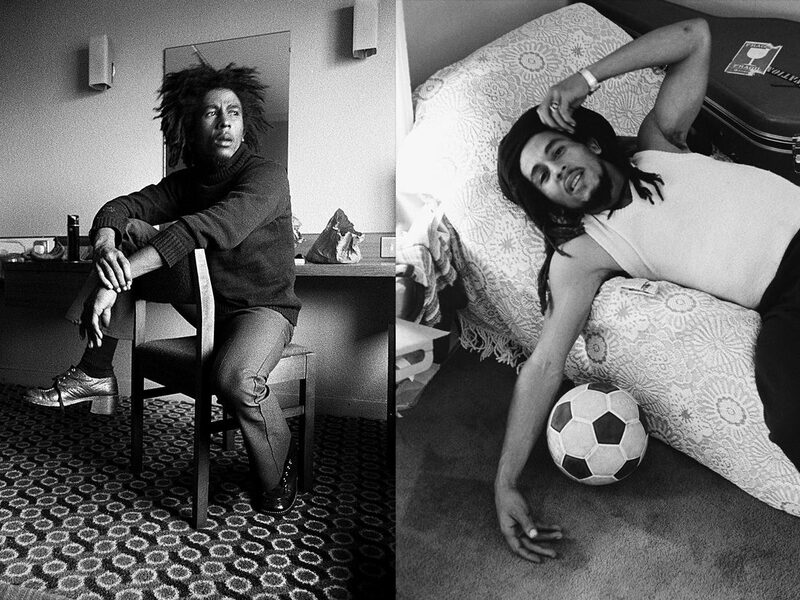 Robert Nesta “Bob” Marley, would of been 72 this year. Hanuman returning to port in #Miami after perfect sailing conditions this week. 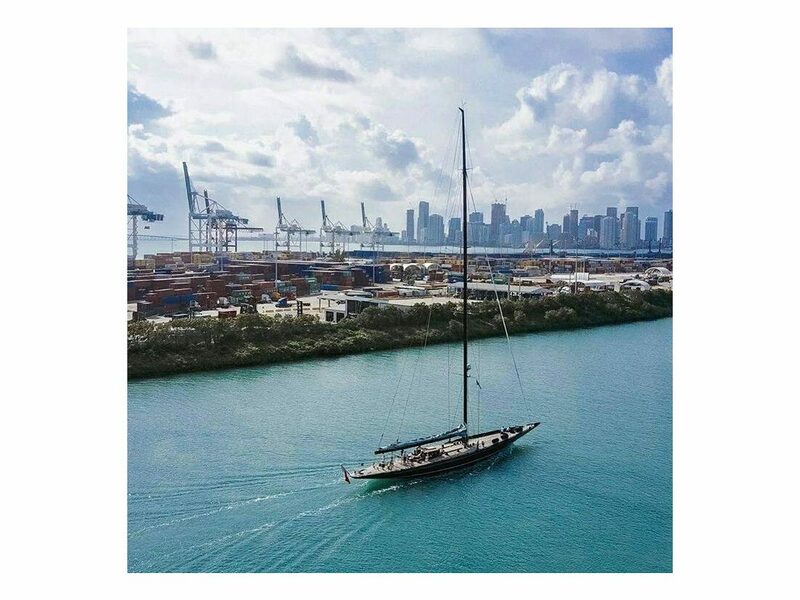 #Hanuman returning to port in #Miami after perfect sailing conditions this week. #yachtlife #sailing #jclassyachts #classicyacht #royalhuisman — at Government Cut.